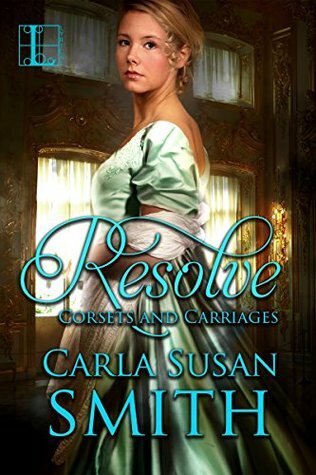 In the sanctuary of Rian Connor’s magnificent ancestral estate, Catherine Davenport struggles to remember who she was before he found her wandering practically naked on the docks of London. She has little memory of the vicious attack that brought her there, but she can’t deny the feelings Rian awakens in her. In danger of losing her heart to a man tormented by the dark secrets of his own past, Catherine questions what an innocent like her has to offer such an experienced man of the world. On the night of his brother’s wedding ball, Rian proves exactly how much he wants his beautiful young protégé, only to be lured by his former mistress into committing the ultimate betrayal. For Isabel Howard will stop at nothing to do away with Catherine and destroy her future with the man they both desire above all others. Let me begin by saying that this story is part two in a series, and as such, the story does not conclude in this novel. It does however perfectly set up for the continuation of the story in book three. This story more or less picks up where book one leaves off. Once again this author manages to seamlessly weave together several different story-lines in a way that makes sense and keeps the reader interested. I also enjoyed seeing more interaction between Rian and Catherine, and watching their relationship begin to evolve into something more. And oh Isabel! Just when you think she can't sink any lower, she manages to surprise you even more. In my opinion, she's a near perfect villain, and I can't wait to see what else the author has in store with her! I believe this story will appeal to those who enjoy slightly unconventional historical romance novels. Honestly, I can't wait to find out how it all ends it book three!